The Miami Heat quite easily defeated the Indiana Pacers last night, which is not to say the entire series was easy; in fact, far from it. As it happened though, Miami moved on to the NBA Finals against the San Antonio Spurs, slated to begin Thursday night. It’s the King’s time. 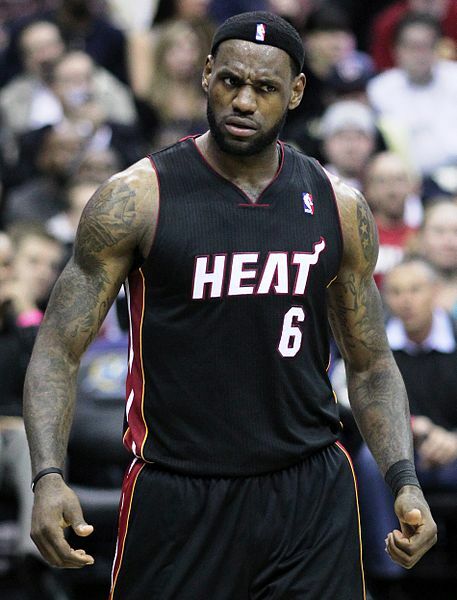 LeBron James is undoubtedly the greatest active basketball player in the world right now. He can play any position on defense, can do what he wants on offense with respect to shooting threes, the mid-range, posting or getting his teammates involved via assists and making the right call or by getting boards. He’s a helluva presence on the court and when he gets going, he’s like a locomotive. I think LeBron being at the peak of his powers right now brings the Heat to a second title in back-to-back years.